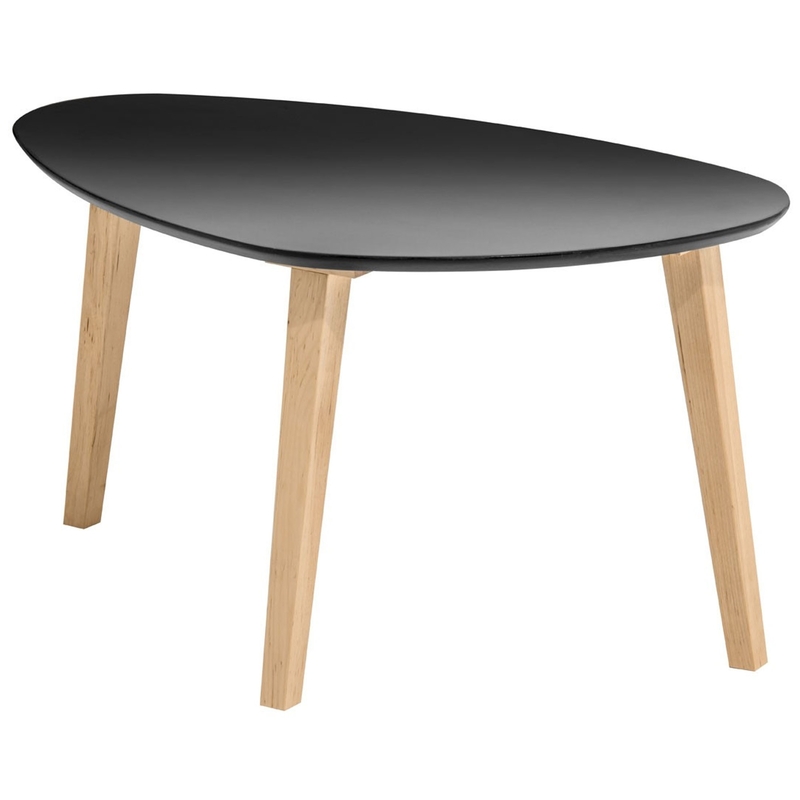 We are proud to introduce this gorgeous Fiesta Coffee Table. It has an astonishing design which not only looks very modern, but also very homely. The beautiful black top adds to its modern and contemporary design.